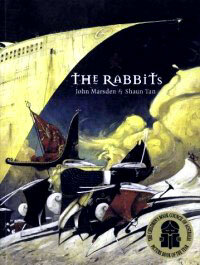 In this lesson students will read the text ‘The Rabbits’ written by John Marsden and then analyse the very detailed illustrations by Shaun Tan. ‘The Rabbits’ follows the story of the European settlement in Australia but uses Rabbits representing the Europeans and Possums representing the Aboriginals. Students will describe what they see in the picture, discuss if any illustrations have a deeper meaning (symbolism) as well as make connections to their own lives. 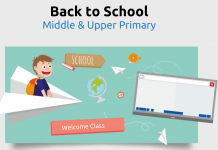 Start off by showing students the title and front cover. Ask students what they think this story will be about. 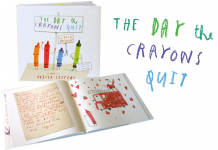 Read through the story and ask students to make mental notes. 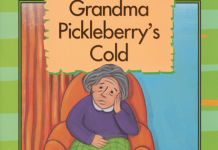 Upon finishing the text, ask students what they really think this story is about. Come to the conclusion that it is about the European settlement in Australia. Split students into groups of 2-3 and allocate a particular page and illustration for them to analyse. Tell students they need to answer the following questions and prepare a short 1 minute speech to present to the class. Do any objects or characters in your illustration have a symbolic meaning? May have to discuss what symbolism is here. How does this picture make them feel? Discuss what the students learned and how their perception is now changed. Previous articleShared Writing Lesson: Using Youtube to write an explanation text, together! The Rabbits is a visually stunning and engaging text, thanks mainly to Shaun Tan’s illustrations. However there is, to my eyes, a deeply troubling overtone which has always prevented me from using it in a classroom. The ‘natives’ are portrayed as passive victims and that last line…’who will save us from the rabbits?’…disturbing in its paternalistic connotation. Use with caution I reckon.